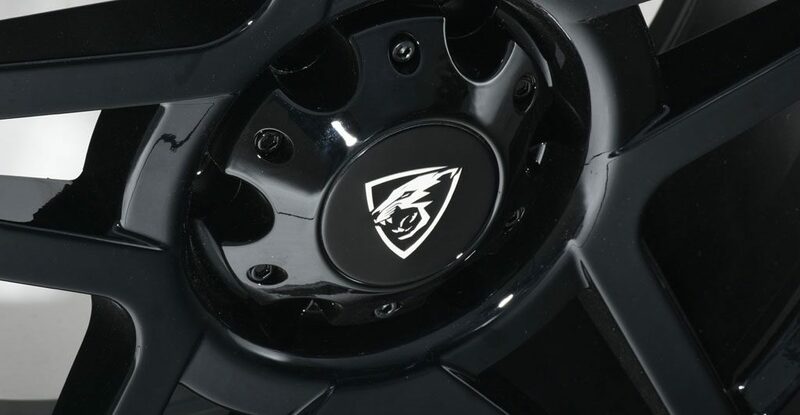 Brand New Predator Fox Wheels – In Stock Now!! 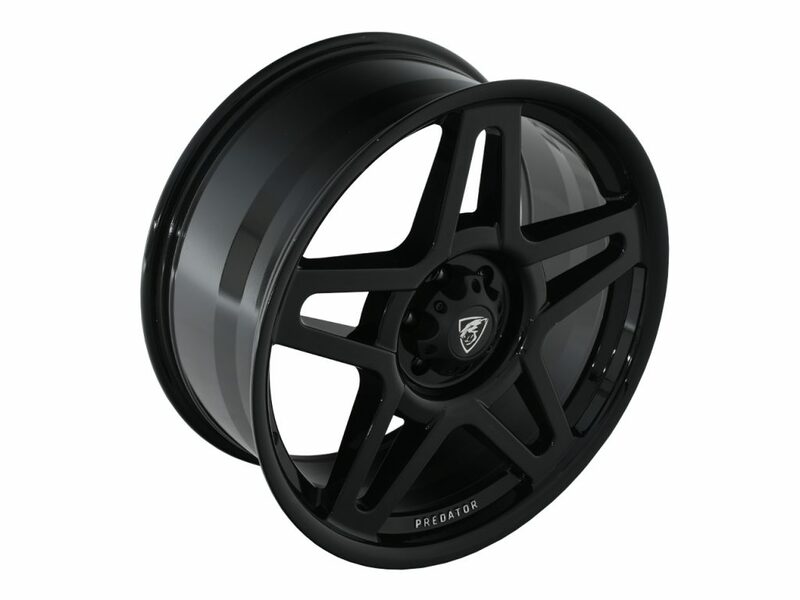 We have just got stock of these brand-new Predator Fox alloy wheels. This design is exclusive to ourselves and is a must for anyone that wants a stylish and aggressive look adding to their vehicle. The 5-Spoke V-Twin design with spokes that rise from a recessed hub give these custom wheels dramatic dimensionality. The 20-inch wheels are available in either lustrous black or matt grey and will finish off the styling of any vehicle. The wheels are covered in a protective clear coat lacquer finish to protect against extreme weather condition and road salts used in Europe. The Predator Fox alloy wheels have a wider track meaning that the wheels will give you improved grip and road holding, maximising the usability and functionality of your vehicle by enhancing traction and providing a hard-bodied stance. The Predator Fox alloy wheels are available for a range of vehicles including, but not exclusively, the Ford Ranger, Toyota Hilux, Nissan Navara, Mitsubishi L200, Isuzu D-Max, VW Amarok and the Mercedes-Benz X-Class. Visit our website to see our full range of Predator alloy wheels. 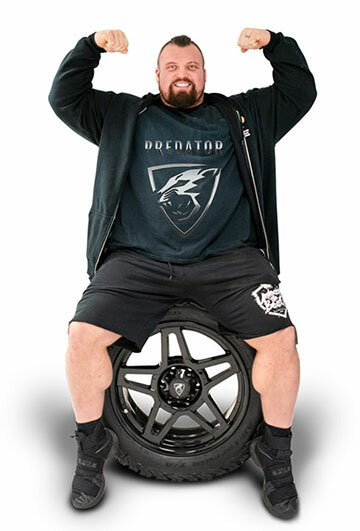 2017 World’s Strongest Man, Eddie ‘The Beast’ Hall is a fan of our Predator alloy wheels. Eddie uses Predator equipment on his own Predator supplied pick-up truck.